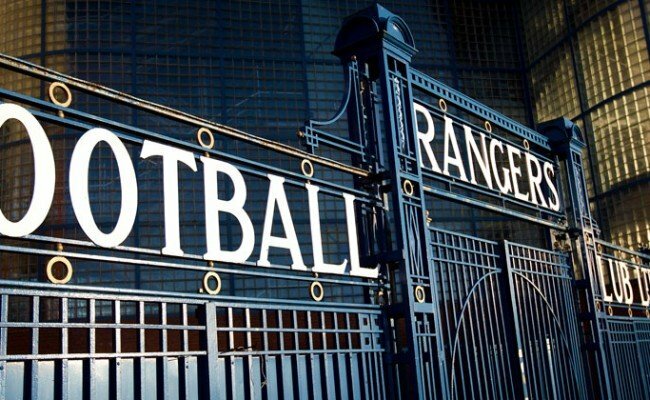 Gers were good value for their victory over the other half of the Old Firm, and know beating Hamilton and Falkirk in their two remaining fixtures will win them the title barring a swing in goal difference. 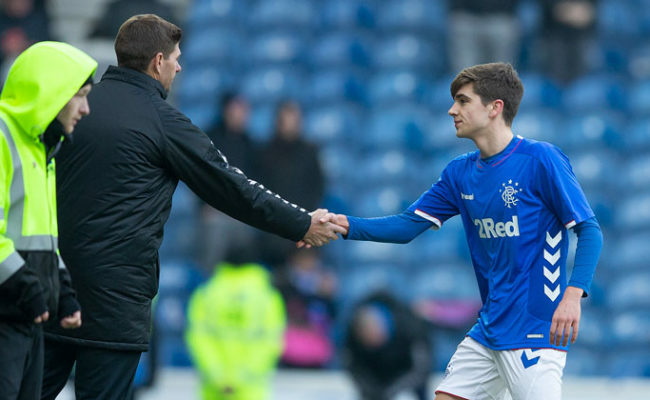 Naturally, for a derby match, it was keenly contested, and while Gers enjoyed the bulk of possession early-on, it was the ‘home’ side who had the first real opportunity with Mikey Johnston firing across the face of goal after cutting in from the left wing. Gers then threatened from an excellent corner routine with Stephen Kelly playing it short for Matty Shiels to drive into the area. His shot created an almighty scramble inside the six-yard box, with that ending with a Josh McPake effort being cleared to safety. Kelly himself then shot wide from the edge of the area following good work from McPake on the right, while Ewan Henderson followed Johnston in firing across the face of goal at the other end. Kelly then had another opportunity, firing over this time from just inside the area as McPake was again provider at the end of a wonderful, surging run. As half-time approached, another excellent move from the visitors almost brought the opening goal. Picking up the ball in his own half, Glenn Middleton terrorised Daniel Church on the right before beating him and clipping a ball in for Cammy Palmer who had made the run to the edge of the six-yard box. Palmer’s shot looked destined for the back of the net, but somehow Celtic keeper Ryan Mullen got a hand to the effort to turn it away for a corner. 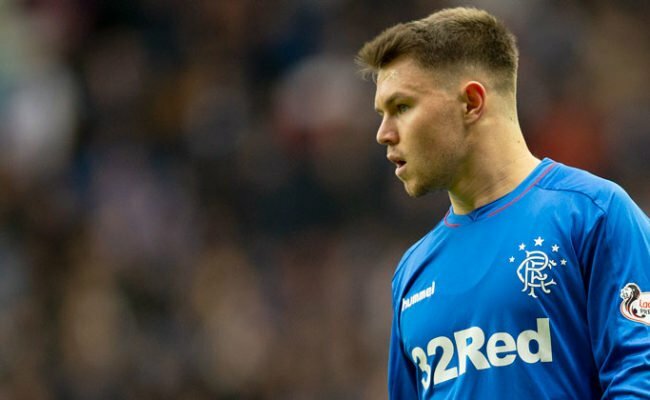 Into the second half, and again Gers began on the front foot with Matt Polster heading a Kelly corner wide at the back post before Middleton fired over the bar from an acute angle down on the left. The goal looked to be coming, and indeed it did on 52 minutes at the end of a wonderful counter attack. 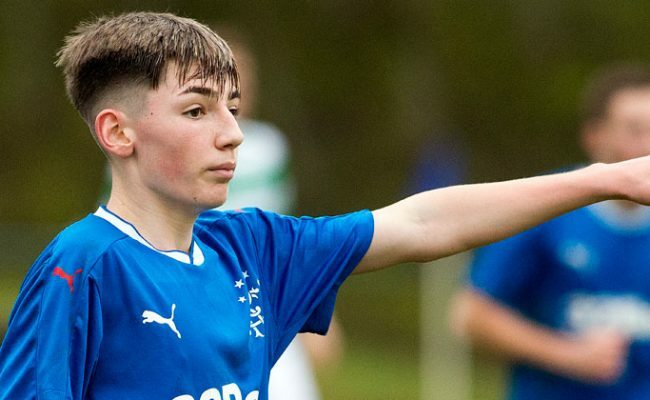 After initial heroic defending in their own box to get the ball away, Stephen Kelly chased down the loose ball and took it off the toe of Kerr McInroy just inside the Rangers half. Kelly spotted the run of Kai Kennedy to his left, and off Kennedy went into space to make it a three-on-two. The easy option for the lightning-fast winger would have been a switch right for McPake, but instead he opted to play a sublime, quite perfect ball forward into the path of Middleton. Middleton took it in his stride, carried it into the area and finished with real composure by the oncoming Mullen to hand Gers the lead. It ought to have been 2-0 just shy of the hour mark, with Polster playing a terrific, backheel reverse pass into the path of Middleton on the edge of the area, but this time he shot straight at Mullen, albeit the goalkeeper did well to close the angle. 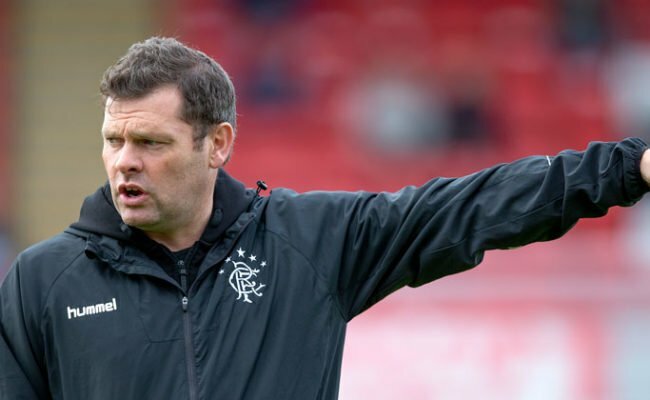 Gers did so well to keep their opponents at arms-length in the second half for long spells, and always maintained a threat themselves with Kelly again testing Mullen with a shot from just outside the area. With five minutes left, goalkeeper Andy Firth was called into action for really the first time in the half to deny Mikey Johnston at his near post before Gers broke and had sub Nathan Young-Coombes denied from a similar position by Celtic stopper Mullen. Then, deep into stoppage time, the second goal arrived. Pushed well forward in search of an equaliser, Celtic were thin at the back, and excellent work from Young-Coombes to hunt a loose ball allowed him to send both Kelly and Middleton away with only Wallace Duffy and goalkeeper Mullen back for the home side. Kelly led the charge and fed Middleton to his right, and while Duffy initially did well to force him wide, Middleton did superbly well to cut back and curl the ball into the far left corner to set the seal on the three points. SUBS NOT USED: Wright, Breen, Finlayson, Maxwell, Williamson. CELTIC: Mullen, Ralston, Church, Wels, Hendry, McInroy, Dembele, Coffey, Oko-Flex, Henderson, Johnston. SUBS: Willison, Mazis, Aitchison, McLaughlin, Savoury, Duffy, Robertson.